Your home for a visit 2edinburgh! Short breaks and weekly rentals available now - just go to the "Book Now" box below and fill in your start date! Other dates available, please input start date into the "Book Now" box to check. 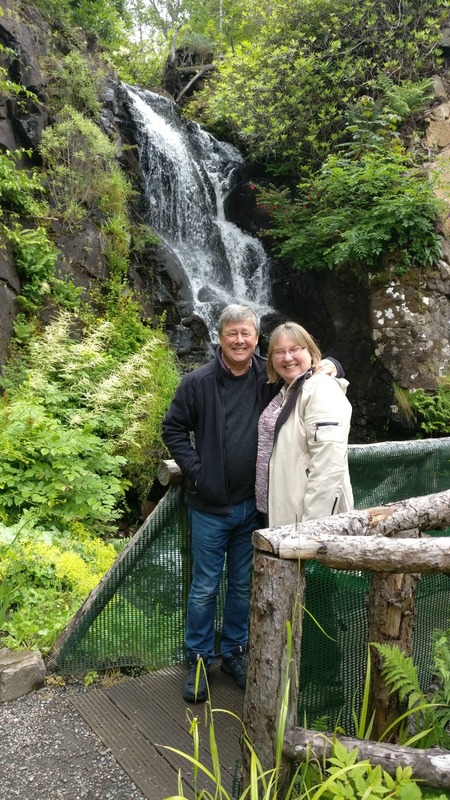 Sandy and Susan McNaughton of Sandcastle Holidays (Scotland) Ltd are your hosts at Craigwell Cottage, Edinburgh. We bought the cottage in 2007, having identified it as an ideal holiday rental. Prior to this we owned a property in Cumberland Street which we also let out as a holiday home. We have been offering self-catering holidays in Scotland since 1992 when we bought Sandcastle Cottage in Crail, Fife where we love to holiday and hope you will too.